The venue for this year’s meeting and the drinks reception is the home of the Royal Society of Medicine at 1 Wimpole Street, which boasts of over 100 years of history and contains a wealth of portraits, photos and treasures. The present building, to the designs of the Edwardian Baroque architect, John Belcher, was finally completed in June 1912 and King George V and Queen Mary officially opened it the same year. 1 Wimpole Street is conveniently located for delegates travelling from within London and further afield. It is moments from the hustle and bustle of the world famous Oxford Street. The address is 1 Wimpole Street, London, W1G 0AE. 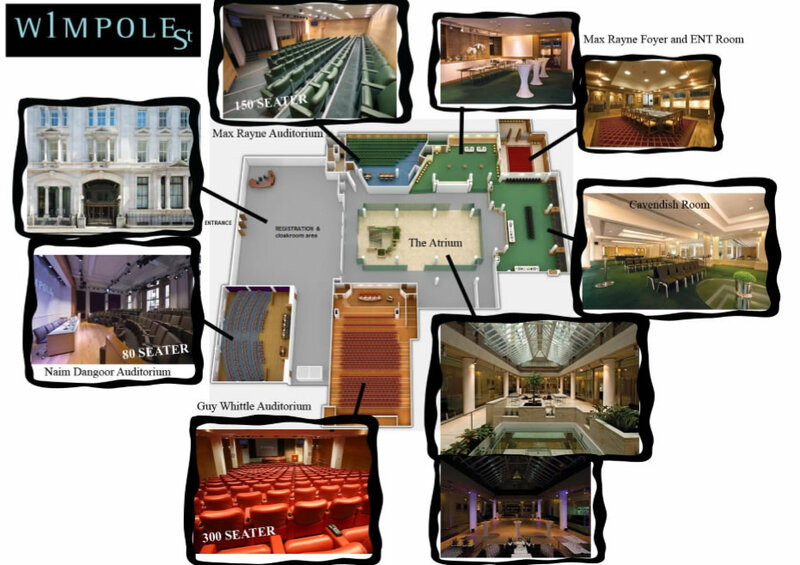 Tel: +44 (0) 20 7290 2951 or visit the website at www.1wimpolestreet.co.uk for more information. Please note that this year’s meeting is well-attended, and as a consequence we will be using the Naim Dangor lecture theatre to accommodate those who cannot stay for a full session or who want to arrive late or leave early or during mid-session and also for those who want to take calls etc. Those in the Naim Dangor auditorium will see / hear speakers as well as the slides, and will also get the opportunity to ask questions. We ask all delegates to fill the main lecture theatre quickly, using all seats and not to reserve seats with coats or bags etc as these will be removed. All speakers especially those in the free paper sessions should sit on the front row in the Guy Whittle auditorium. 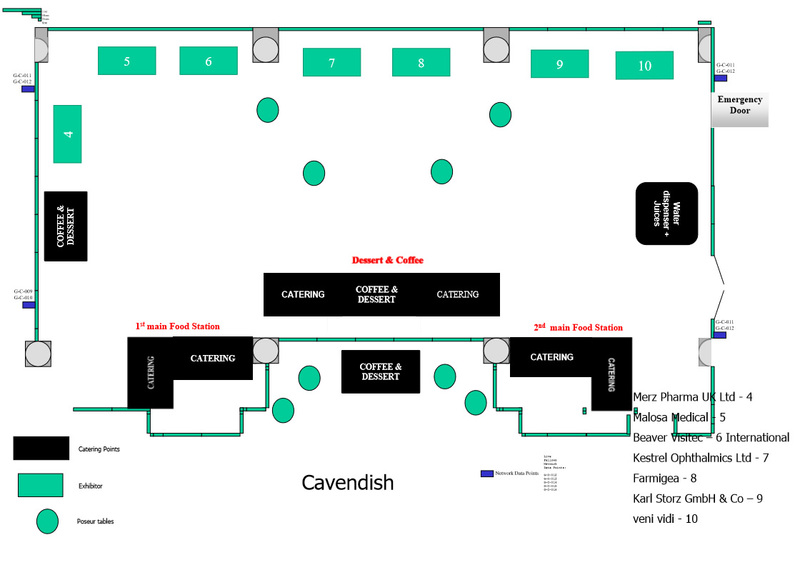 Please refer to the diagram for an overview of the rooms and layout at the Royal Society of Medicine. The BOPSS Gala Dinner will take place in the Ballroom at the Dorchester Hotel in Mayfair on Thursday evening from 7.30 pm. The Dorchester Hotel is a 20 minutes walk or 10 minutes taxi ride from the Conference venue (RSM). Dress code: Lounge Suit/Cocktail dress. 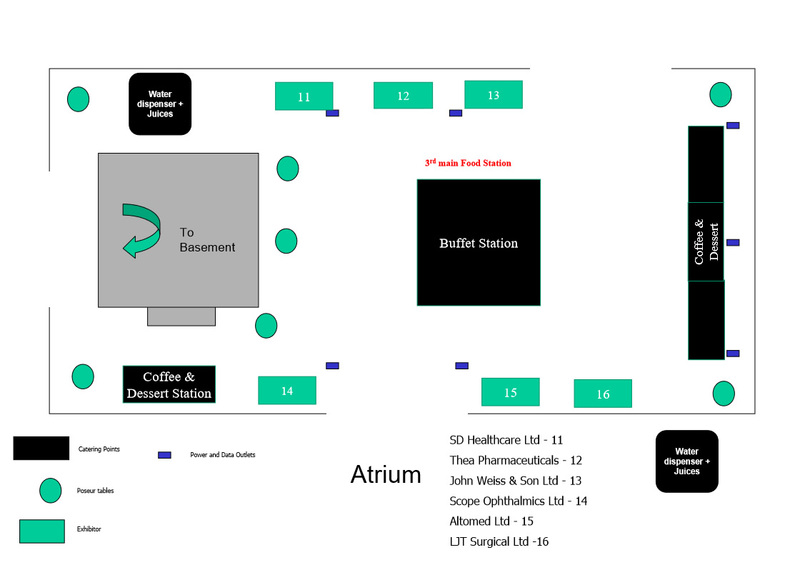 Please bring your ticket to gain entry and use the Ballroom entrance opposite Hyde Park (not the main hotel entrance).